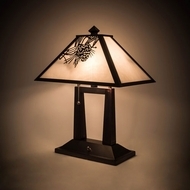 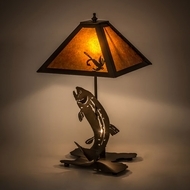 Affordable Lamps is your one stop shop for all of your quality lighting needs. 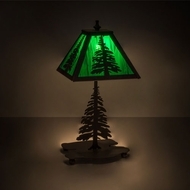 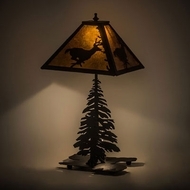 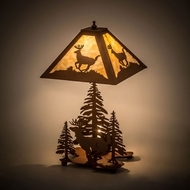 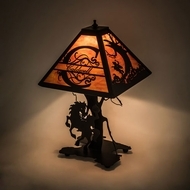 We offer a lovely assortment of affordable discount rustic lighting for people who are looking to decorate their homes with a homey and charming way. 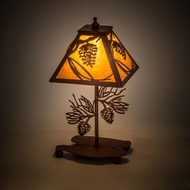 A touch of Southern charm combined with a hint of backwoods simplicity make the Rustic Table Lamps a great addition for those country cottages, farm houses, ranch homes, and plantations. 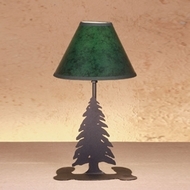 A rustic table lamp can add a hint of the outdoors to your family room. 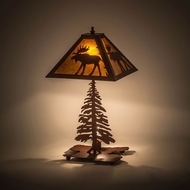 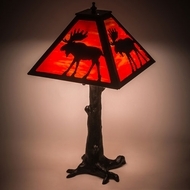 If the best vacation memories you have are from a visit to the mountains then maybe one of our rustic table lamps can help to keep those memories alive. 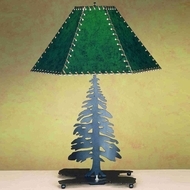 The expense of decorating your home can be daunting. 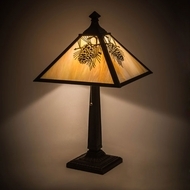 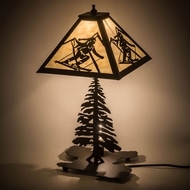 Affordable Lamps is the place to buy if you are looking for a discount. 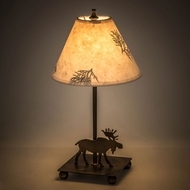 Rustic lighting is a popular choice for those looking for a more homey feeling in their living areas. 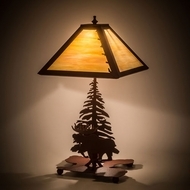 Rustic table lamps can be found with wooden, stone and glass accents. 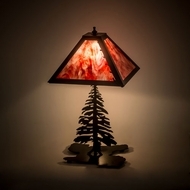 Whatever comfortable look you are hoping to achieve in your home a rustic table lamp can enhance the feeling. 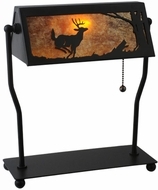 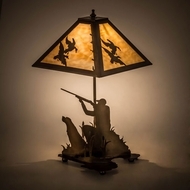 Sale prices are available on all of your discount rustic lighting needs. 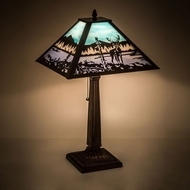 A rustic table lamp can add just the right touch to any room in your home or you can choose several rustic table lamps to carry the theme throughout your whole home.